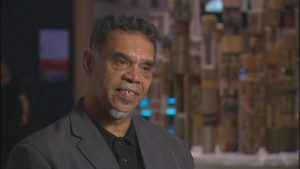 This is where we as Aboriginal people can learn and share with one another and you, our languages, our methods for preserving our languages and our ways of disseminating our languages. Welcome to “Our Languages” website. This is our place and it is your place now. 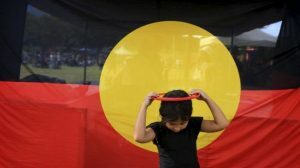 Our aim is for this to become a place where People from all around Australia will be able to share and to come together in all manner of ways to support the 250 plus Aboriginal Languages that exist in this country. From learning to commence a language program, to finding out what tools and resources exist to help, even to actually learning a language- we hope that all of these things and more will become available here, and make some difference to your journey.